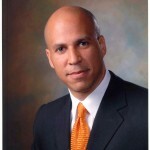 Cory A. Booker, Mayor of Newark, NJ will be the keynote speaker at Yeshiva University’s 86th Annual Hanukkah Dinner and Convocation on Sunday, December 12 at The Waldorf=Astoria in New York City. Elected with a clear mandate for change, Mayor Booker is realizing his bold vision for Newark and setting a national standard for urban transformation. 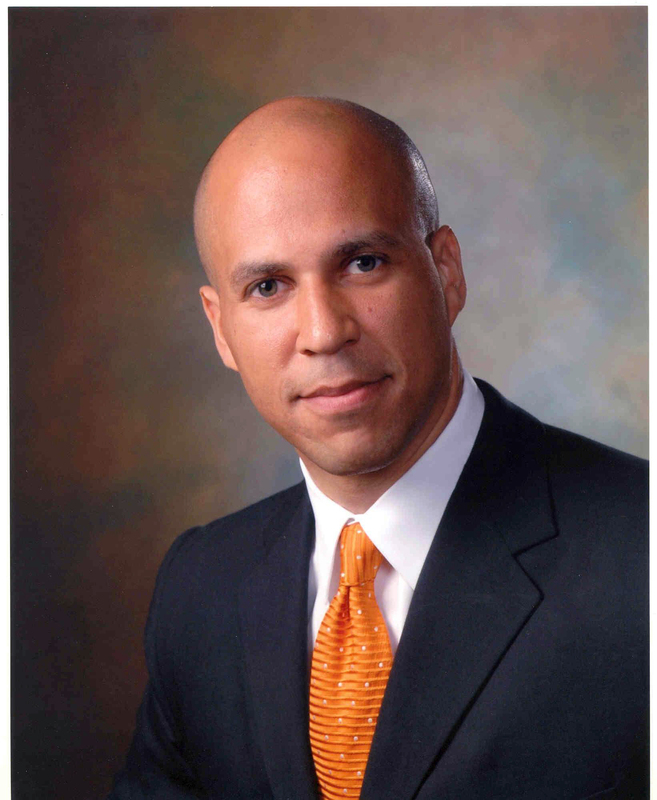 YU President Richard M. Joel will also confer the honorary Doctor of Humane Letters degree upon Mayor Booker. 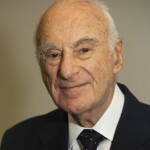 Honorary degrees will also be conferred upon prominent investment executive and philanthropist Emanuel Gruss, a Benefactor and honorary trustee of Yeshiva University; business executive Arthur N. Hershaft, a Benefactor and member of the Board of Overseers of YU’s Albert Einstein College of Medicine; attorney and community leader Murray Laulicht, a YU alumnus and Benefactor and member of the Board of Overseers of the University’s Stern College for Women; and philanthropist and civic leader Laurie M. Tisch, a Benefactor and significant supporter of YU’s Benjamin N. Cardozo School of Law. Mayor Booker, elected to office on July 1, 2006 following a sweeping electoral victory and re-elected to a second term on May 11, 2010, is a political force for change and urban reform. Reflecting his commitment to education, his administration was recently awarded a challenge grant of $100 million from billionaire and Facebook founder Mark Zuckerberg to improve Newark city schools. Among other recent notable achievements under his leadership, Newark has committed to a $40 million transformation of the City’s parks and playgrounds through a groundbreaking public/private partnership. The administration has also doubled affordable housing production and drastically reduced crime in the city. 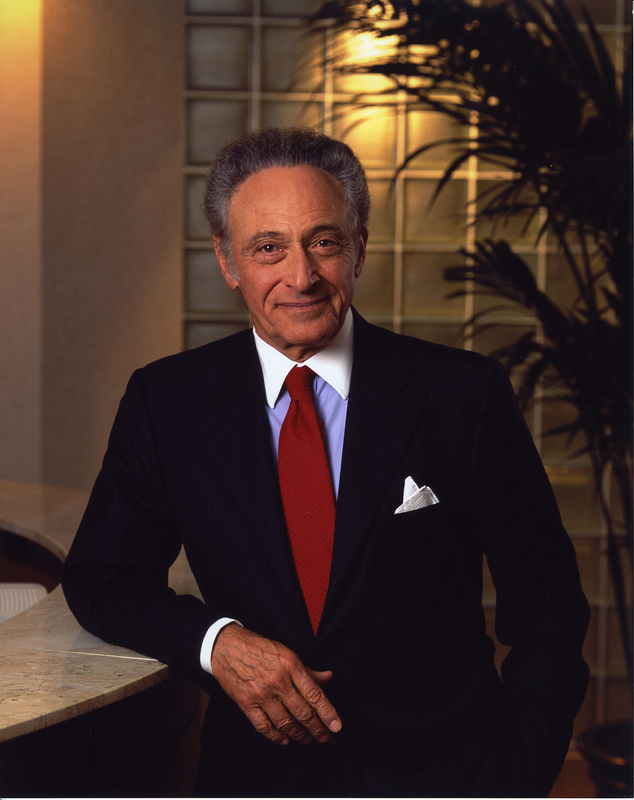 Emanuel Gruss currently serves as co-founder and former president of Oscar Gruss & Son, Inc., an investment bank formed by his father and uncle in 1918 in their native Poland. 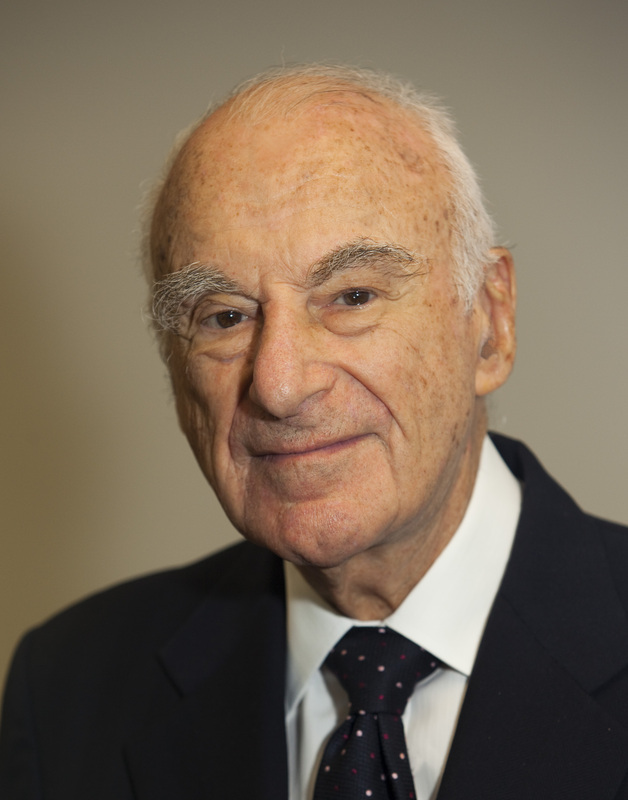 Gruss and his wife, Riane, are philanthropists who founded the Emanuel and Riane Gruss Charitable Foundation and were the original financial supporters of the idea to develop The Abraham Joshua Heschel School. He graduated from the University of Manchester in the United Kingdom and later served with the United States 87th Infantry Division during World War II. Arthur Hershaft has been a dedicated lay leader of the Albert Einstein College of Medicine since 2000. As chair of Einstein’s nominating committee, he has taken an active role in recruiting new board members, and in creating a new campaign to organize, encourage and guide the involvement of all board members in the recruitment effort. He serves also on Einstein’s Executive, Budget and Finance and Facilities and Planning Committees. 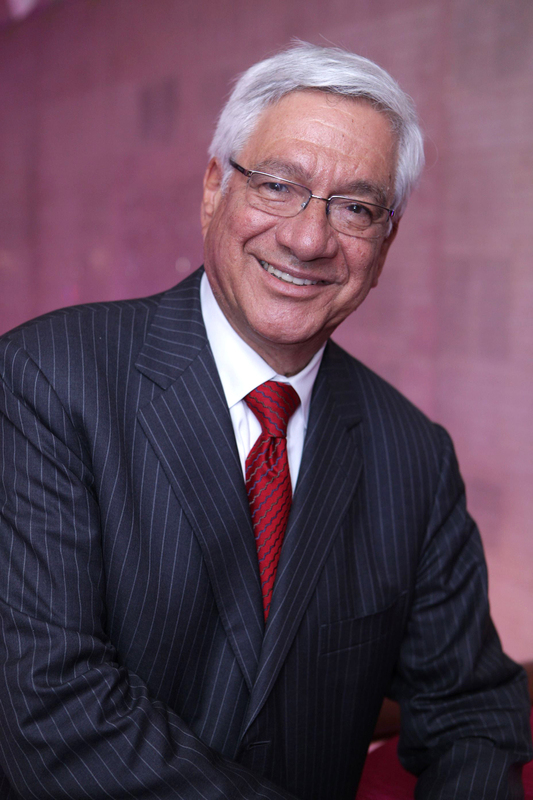 He is former chairman, president and chief executive officer of the Paxar Corporation and currently holds the position of chairman emeritus. 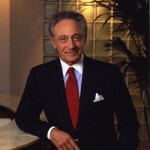 Community leader, philanthropist and member of the Stern College Board of Overseers for more than two decades, Murray Laulicht is a Special Counsel in the law firm of Day, Pitney, LLP. He graduated from Yeshiva College in 1961 and from Columbia University School of Law in 1964. He was a member of the staff of the Warren Commission and then law clerk to Judge Harold Medina of the United States Court of Appeals. 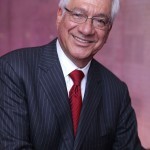 He currently serves as a Chairman Emeritus of the New Jersey Commission on Holocaust Education and as a Trustee of United Jewish Communities of MetroWest, NJ, which he served previously as President. 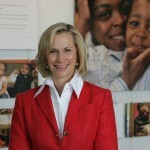 One of New York City’s most highly regarded philanthropists, Laurie M. Tisch is the founder and president of the Laurie M. Tisch Illumination Fund. Established in 2007, its mission is to increase access and opportunity for all New Yorkers by supporting initiatives and programs that illuminate minds, spark imagination and build community. Reflecting her commitment to public service, she established the Laurie M. Tisch Loan Repayment Program for Cardozo graduates who have chosen to pursue careers in public interest/public service law. It provides “forgivable loans” to assist them in overcoming their debt. 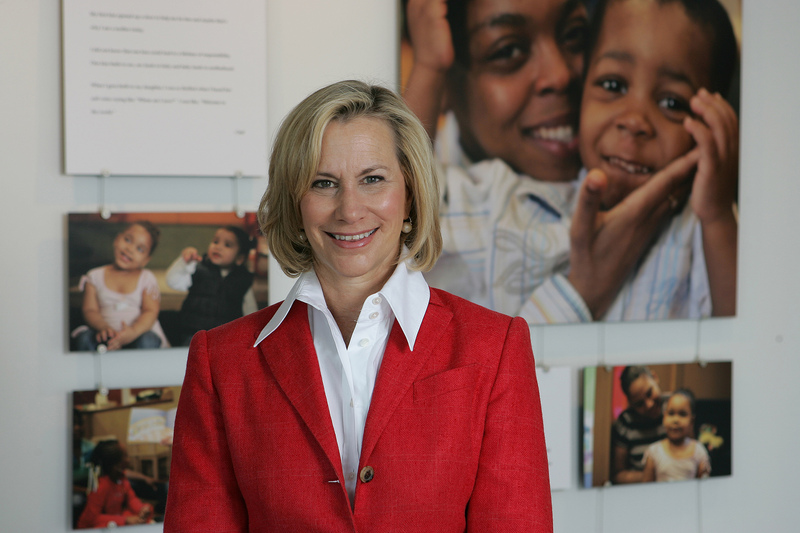 She serves as vice chair of the board of directors for Lincoln Center for the Performing Arts and as a trustee for the Whitney Museum of American Art and Teachers College, Columbia University.